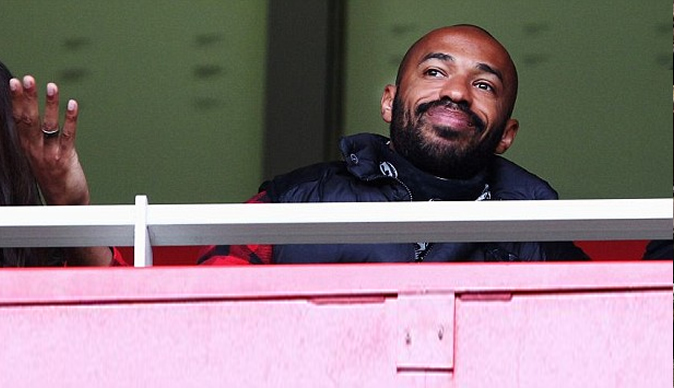 The 'Gunners', ARSENAL have been forced to ditch plans to play the 34-year-old Frenchman, Thierry Henry today. Boss Arsene Wenger wanted Henry to feature in a Premier Reserve League match with Sunderland this afternoon in a bid to improve his match fitness. However, with the paperwork still waiting to be confirmed and signed off by the Red Bulls, Henry wasn't able to be registered in time, and will now face a race against time to make the clash with Leeds in the FA Cup third round at the Emirates on Monday. There are no other reserve fixtures scheduled before then. The Frenchman's last match action was for New York on November 3.